WWE will be inducting the Hart Foundation (Bret Hart, Jim Neidhart, and Jimmy Hart) into this year's WWE Hall of Fame, according to PWInsider. This year's event will take place on April 5 from the Barclays Center in Brooklyn, New York. The report states the current plan is to induct only the three mentioned and not "Dangerous" Danny Davis (who joined them at WrestleMania III), nor will Owen Hart, Brian Pillman, or Davey Boy Smith (from the 1997 New Hart Foundation) be included. 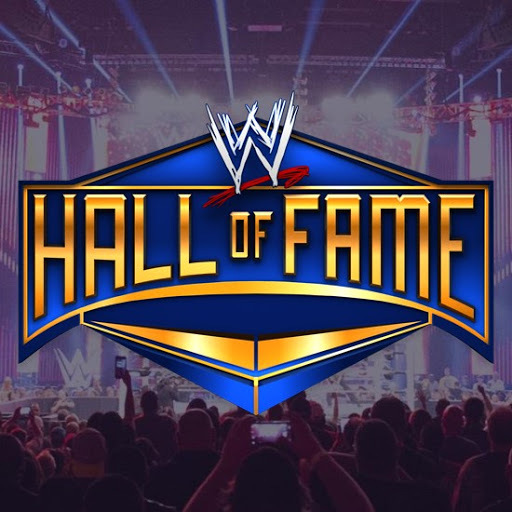 Both Jimmy and Bret Hart have already individually joined the WWE Hall of Fame, this will be Neidhart's first induction. Neidhart passed away at the age of 63 in August of last year. Hart and Neidhart were two-time WWE Tag Team Champions, working together from 1985 until 1991.